IT WORX is looking for an Android Developer. If you meet the requirements below, you will be eligible to apply via Digital Marketing Community. Develop a source code that’s structured based on the well-known established design principles. Utilize design patterns in order to generate a code that’s highly maintainable and extensible. In addition, they will follow a test-driven development approach and reach high code coverage and cope with fast-changing technology (new Android APIs and utilizing new programming languages). Collaborate with the rest of the team members (mobile developers, backend developers, testers and designers). Bachelor degree in computer science or any related field. Minimum 5 years of working experience in a native Android development. Proficient experience in building a fully automated build, test, and release process. Extensive experience with (RESTful APIs) to connect mobile applications to web services. Effective knowledge of advanced source control management (Git). Advanced experience in following a test-driven development practice. Deep understanding of with (Material Design) guidelines. 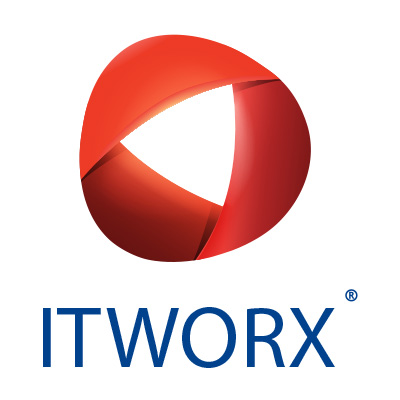 IT WORX is a global IT services firm providing cloud-based and on-premise solutions to the world’s leading organizations with an emphasis on advanced analytics, enterprise mobility, performance management and CRM.